Are you looking for an efficient way to allow parents to sign off on activities for their children that require parental consent? Getting parents’ approval not only protects you from any liability, it ensures that parents know about the activities their children are participating in. In this article, we’ll show you how to create a parental consent form in WordPress. 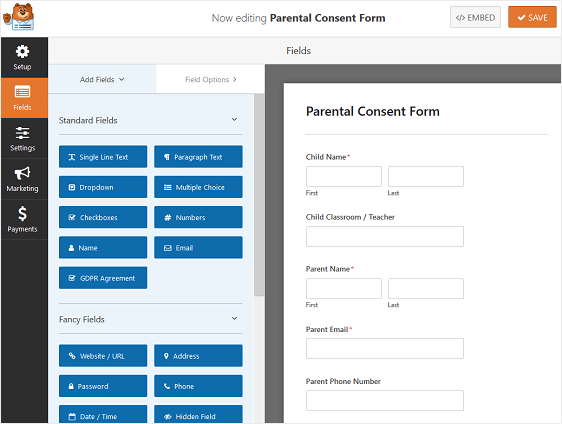 Using WPForms is the easiest way to create a parental consent form in WordPress. WPForms comes with the Form Templates Pack addon that allows you to choose from 100+ pre-built templates for every niche and industry, including a parental consent form template. Next, you’ll need to install and activate the Form Templates Pack addon. 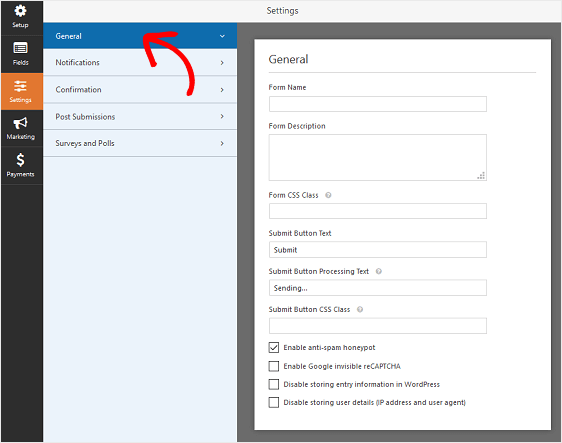 To do this, go to WPForms » Addon and find the one labeled Form Templates Pack addon. To do this, go to WPForms » Add New, and name your form. Then, scroll down to the section labeled Additional Templates and type “parental consent form” into the search bar. When the pre-built parental consent form template loads, most of the work is already done for you. If you want to see the online parental consent form template in action, head over and check out our sample parental consent form demo. You can add additional fields to your form by dragging them from the left hand panel to the right hand panel. Then, click on the field to make any changes. You can also click on a form field and drag it to rearrange the order on your parental consent form. For example, if you want to require a parent or guardian signature on your forms, add the Signature form field to your parental consent form template. 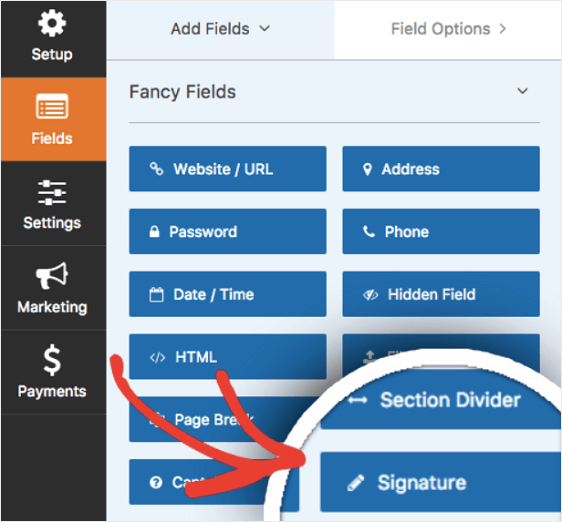 For help with using the Signature form field, check out this tutorial on how to install and use the Signature addon. When your online parental consent form looks the way you want it to, click Save. To start, go to Settings » General. Form Name. Rename your form here. Form Description. Give your form a description. Submit Button Text. Customize the copy on the submit button. Spam Prevention. Enable the anti-spam honeypot feature to prevent spam race submissions and keep your website secure. This feature is automatically enabled on all WordPress forms. If you decide to use another form of spam prevention, you can either unclick this option or continue using this feature with other spam prevention features such as recaptcha. GDPR Enhancements. You can disable the storing of entry information and user details, such as IP addresses and user agents, in an effort to comply with GDPR requirements. Notifications are a great way to send an email whenever someone submits a parental consent form on your website. In fact, unless you disable this feature, whenever someone submits a parental consent form on your site, you’ll get a notification about it. If you use smart tags, you can also send a notification to parents when they fill out a permission form, letting them know you’ve received their consent and will be in contact shortly. This assures people their form has gone through properly. You can also add important information to the notification about their parental consent form. For instance, include information about the activity their child will be participating in such as the location, date, and times of the activity. For help with this step, check out our documentation on how to set up form notifications in WordPress. You can send more than one notification when someone submits a parental consent form on your site. For example, you can send a notification to yourself, parents, and the administrator in charge of documenting all parental consent forms. For help doing this, check out our step by step tutorial on how to send multiple form notifications in WordPress. Lastly, if you want to keep branding across your emails consistent, you can check out this guide on adding a custom header to your email template. 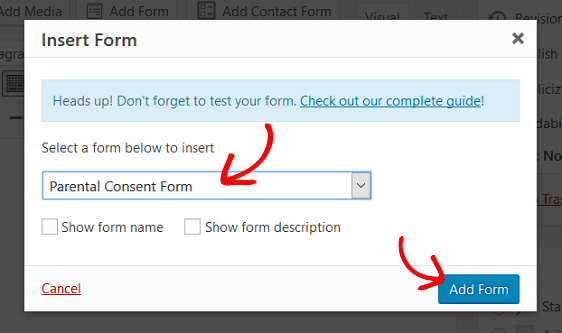 Form confirmations are messages that display to people once they submit a parental consent form on your website. They let people know that their form has gone through and offer you the chance to let them know what the next steps are. Message. This is the default confirmation type in WPForms. When someone submits a parental consent form, a simple message confirmation will appear letting them know their form was received and is being processed. Show Page. This confirmation type will take customers to a specific web page on your site thanking them. For help doing this, check out our tutorial on redirecting customers to a thank you page. Go to URL (Redirect). This option is used when you want to send people to a different website. 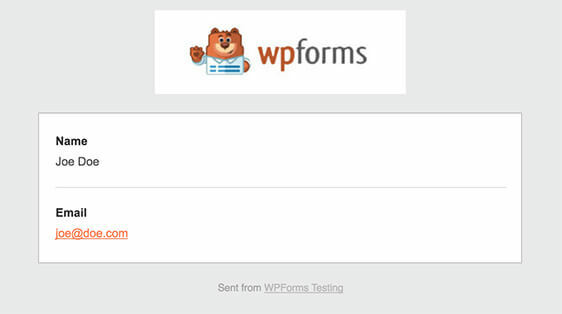 Let’s see how to set up a simple form confirmation in WPForms so you can customize the message parents or guardians will see when they fill out a parental consent form on your website. 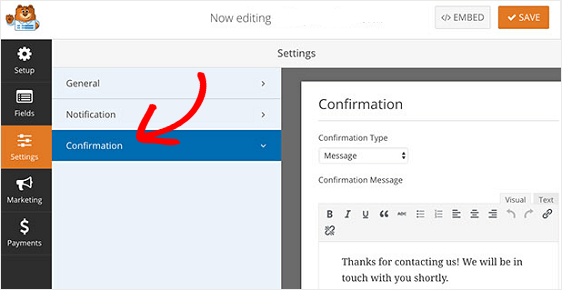 To start, click on the Confirmation tab in the Form Editor under Settings. Next, select the type of confirmation type you’d like to create. For this example, we’ll select Message. Then, customize the confirmation message to your liking and click Save. If you want to display different confirmations to site visitors based on whether they consent to their child participating in an activity or not, be sure to read up on how to create conditional form confirmations. After you’ve created a parental consent form, you need to add it to your WordPress website. WPForms allows you to add your forms to many locations on your website, including your blog posts, pages, and even sidebar widgets. Let’s take a look at the most common post/page embed option. To start, create a new post or page in WordPress and then click on the Add Form button. Next, select your parental consent form in the modal popup and click Add Form. Then, publish your post or page so your form will appear on your website. And there you have it! You now know how to create a parental consent form in WordPress. If you want to create a custom form landing page with a parental consent form on it for parents to fill out, check out this step by step tutorial on how to create a dedicated form landing page in WordPress.